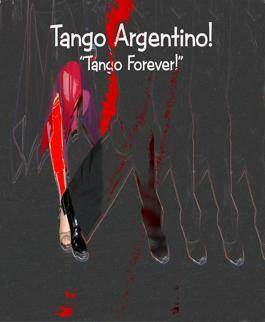 Web Site for Tango Argentino lovers and all other people interested in learning and practising this form of art. This Web Site covers the activities of Tango Argentino Club in Michigan and its branched activities: Motor City Milongueros Detroit, Tango Lansing, and Tango at Ann Arbor (A3) within USA. Contact us for more details on our schedule of activities,events, workshops, group and private classes. Please, give us your feedback and let us know about topics of your interest or if you want to discontinue receiving this information.